full conversion – Christing C.
A favourite default outfit at the moment. Easy, comfy, with just enough style to not look sloppy. 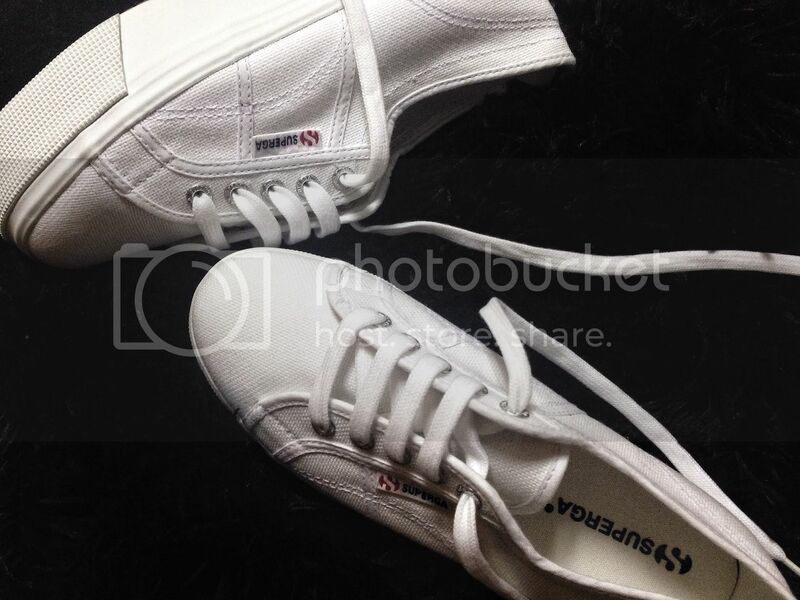 I’m very in love with these Superga flatforms. They kinda remind me of a shoe I was attached to in my teenage years and give me height without the stress of teetering on an infamous 6 inch stilt. I almost feel bouncy when strolling the streets in them. My must have shoe for this spring and summer. I’ll be wearing mine with floaty dresses, denim cutoffs, and sporty oversize tees.